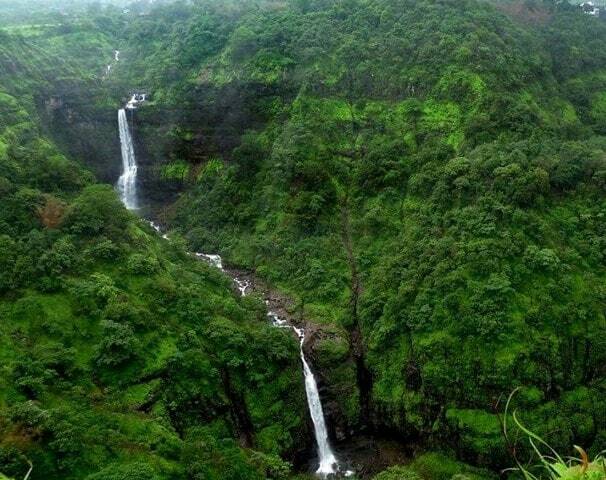 Khandala along with Lonavala is popular for its pleasant weather and natural beauty. 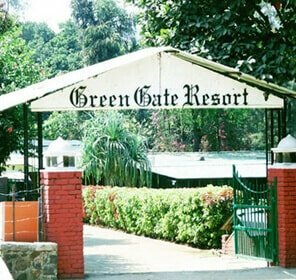 People visit this hill station to enjoy the charm of the place and to lose themselves amidst the beauty of nature. 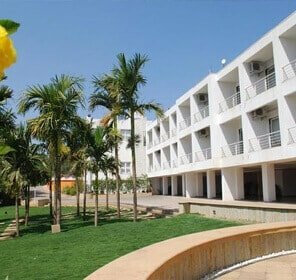 This hill station has a pleasant climate almost throughout the year and thus can be visited at any point of time. 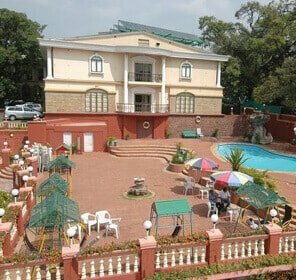 The summer season in Khandala starts from the middle of March and continues till the end of May. The hottest month here is the month of May when the temperature rises to up to 40 degree Celsius. But generally the summers are not very uncomfortable and remain moderate. The heat never gets repressive and thus tourists can enjoy their visit to this place during this season. The monsoons start from June and continue till the month of September. 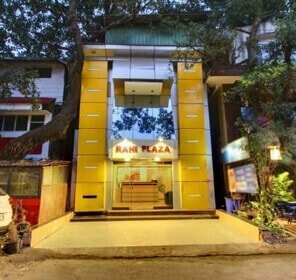 These are the best times to visit this hill station as the monsoon season enhances the beauty of the place even more. The surroundings become more lively and appealing. It is an ideal time for couples to plan their honeymoon trip. But one should never forget to carry their raincoats and umbrellas during this time of the year. The winter season sets in from October and continues till the middle of March. The temperature goes down to about 12 degree Celsius and it is complete bliss to visit this place during these months of the year. During this time woolens are a must for evenings. It is an ideal time for relaxing, trekking and even for hiking.